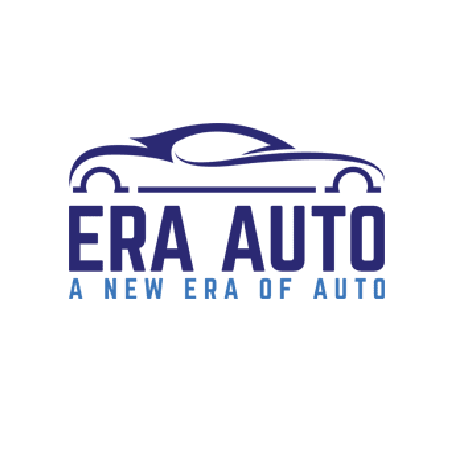 Era Auto is a trusted car buying service in Sandy, Utah. Our professionals provide the best way to buy a car, because we do the negotiating, manage the paperwork, and help you find the exact car you are looking for. For smooth transactions and an easy car-buying experience, call us today!